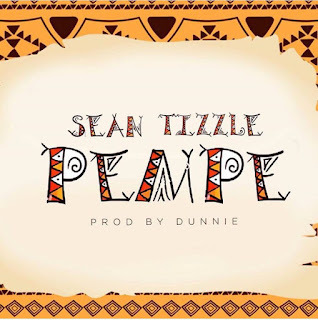 Sean Tizzle is out with a new record titled “PEMPE“. 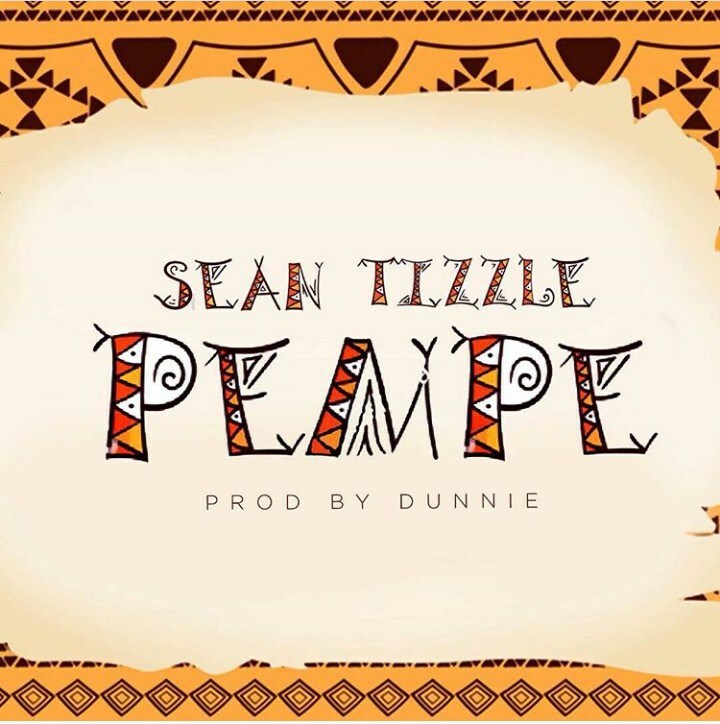 This comes not to long after the release of “Belinda“. This new record which is produced by Dunnie.